It is essential to understand that haywire blood sugar levels can prove fatalistic, along with exposing you to countless chronic ailments and diminishing your quality of life. Therefore, if you are dealing with high blood sugar levels, you must take adequate measures to bring them under control. 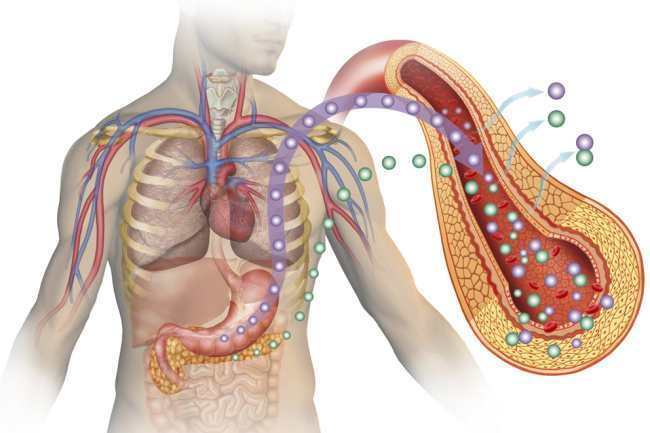 You see, chronic high blood sugar levels are extremely damaging for our body, they destroy our organs and wreak havoc on our blood vessels, leading to the development of countless ailments, including a heart attack, nerve damage, type 2 diabetes, erectile dysfunction, dialysis, heart stroke and even blindness. On the bright side, you can easily control haywire blood sugar levels by simply adopting a healthy, wholesome and well-balanced diet filled with essential nutrients and minerals. We’ve picked out 10 nutrient-packed superfoods that can work wonders at regulating and normalizing your blood sugar levels with regular consumption. 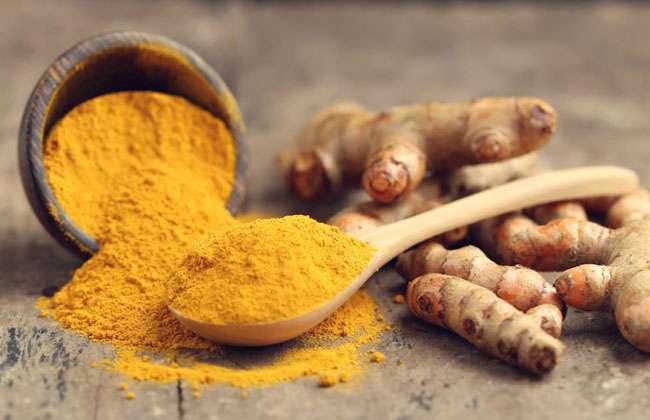 Spices, particularly turmeric and fenugreek seed, boost powerful anti-diabetic properties, while mustard, coriander, cumin seeds, ginger and curry leaves also pack up potent diabetes-fighting profile to help you heal naturally. A recent animal-based study revealed that consuming a food-seasoning mixture containing of several spices aids in improving the metabolism of both, cholesterol and glucose, which aids in lowering both, insulin and blood sugar levels. 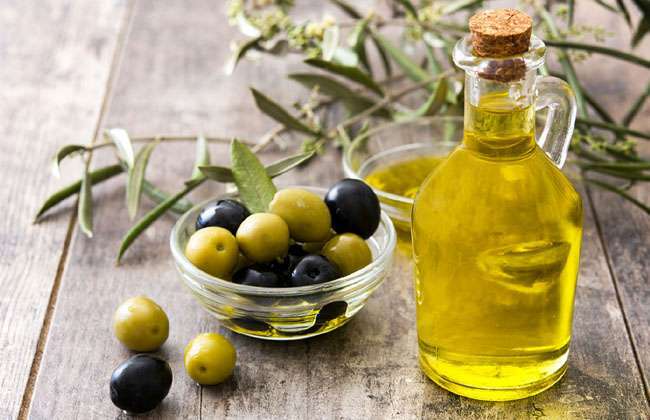 Olive oil packs up countless blood sugar benefits due to its immensely rich concentration of the healthy monounsaturated fats, which are also found in avocados. These monounsaturated fats not only aid in preventing the accumulation of fat in our bellies, but they also prevent insulin resistance. Moreover, consuming olive oil regularly promotes the release of leptin, which is basically an appetite-reducing hormone within our body.